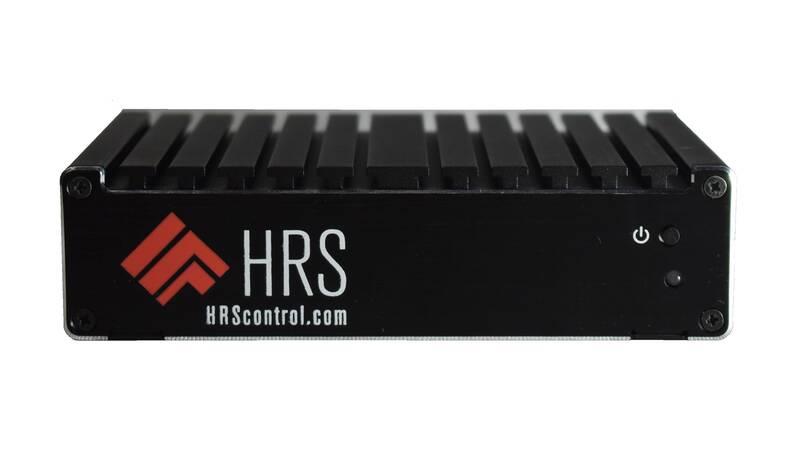 The HRS Enterprise ONE is an AV control solution designed specifically for single room and everyday applications. 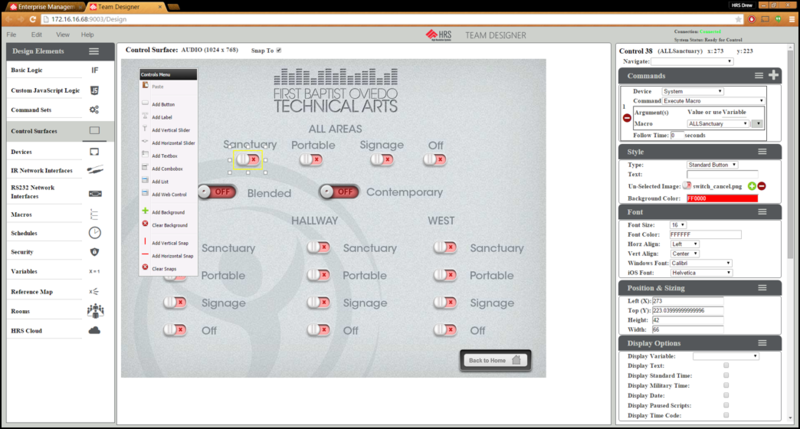 Included is one control system with built in browser configuration. Our native System Designer web application provides all of the tools needed to build your customized control system. With our Enterprise platform you can connect to your control system with any web browser or the HRS native iOS and Windows applications. This allows for rapid custom driver development for new equipment and advanced tools for integration with other AV and IT systems.